STRUTHERS, OH- The Beaver Local Baseball Team is going streaking! The first win-streak of the year for the red and white comes after a wild game against Struthers on Saturday. Beaver Local defeated Struthers 15-14 on after taking the lead late in the game. The game was tied at 14 with Beaver Local batting in the top of the eighth when Ethan Stephenson drew a walk, scoring one run. There was plenty of action on the basepaths as the Beavers collected 11 hits and Struthers had 12. Struthers got things moving in the second inning when JD Hall tripled to drive in a run. One of 3 on the day for Hall. Beaver Local scored six runs in the seventh inning to take the lead. The offensive onslaught by Beaver Local was led by Dorian Jackson, Avery Wiegand, Stephenson, Dalton Curran, and Hunter Saltsman, all driving in runs in the frame. Ryan Cunningham got the win for Beaver Local. He surrendered seven runs on eight hits over five innings, striking out three and walking one. Anthony Monaco took the loss for Struthers. He allowed four hits and seven runs over two innings, striking out three. Beaver Local tallied 11 hits. Saltsman, Wiegand, and Jackson each racked up multiple hits for the Beavers. 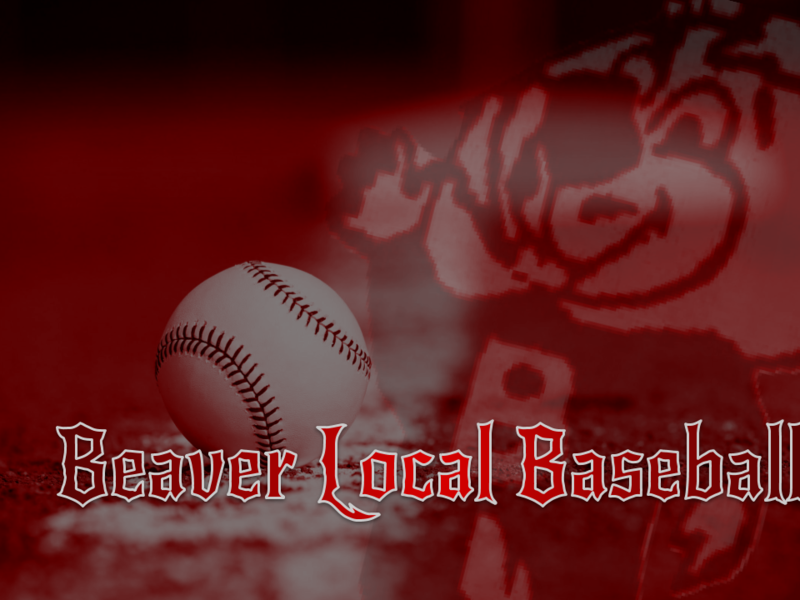 Saltsman led Beaver Local with three hits in five at-bats. Struthers racked up 12 hits in the game. Hall, Billy Opritza, and Monaco all had multiple hits for Struthers. Hall went 3-for-5 at the plate to lead Struthers in hits.